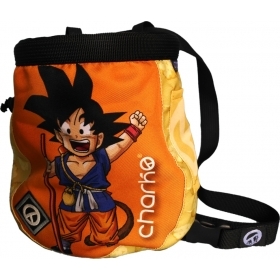 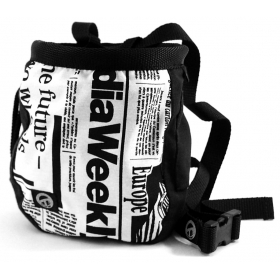 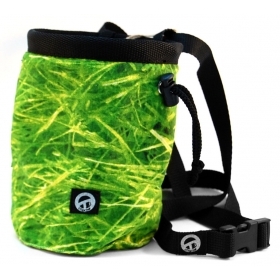 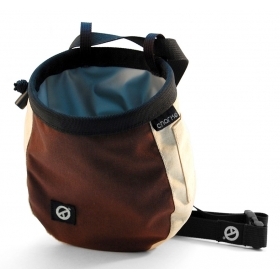 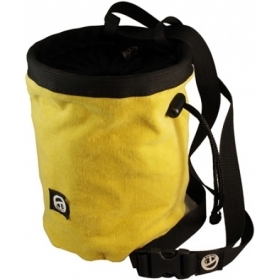 Chalk Bag Master Roshi Charko is made of environmentally friendly materials, organic cottons and recycled polyesters. 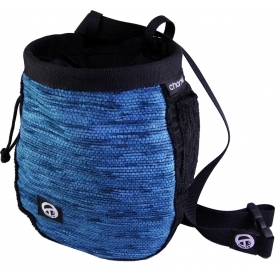 It combines an attractive, unique and cool design with dimensions that ensure high capacity and easy access to chalk. 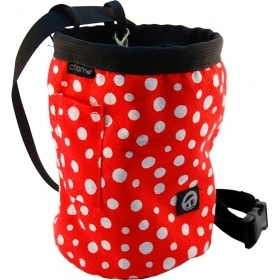 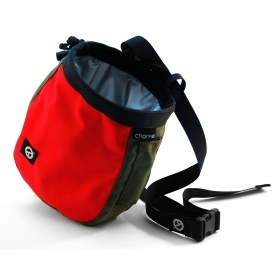 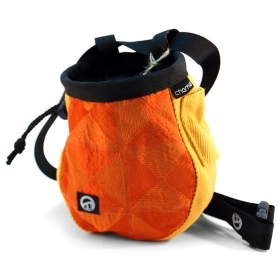 Chalk Bag Master Roshi Charko comes with a good rigid opening designed for climbers with normal and/or large hands. 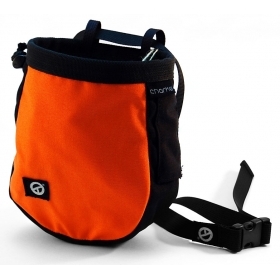 With 2 brushes compartment, click closure belt and adjustable handle. 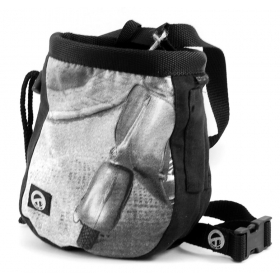 In addition, it incorporates an intermediate layer to prevent the chalk goes out and dirty outer drawing. 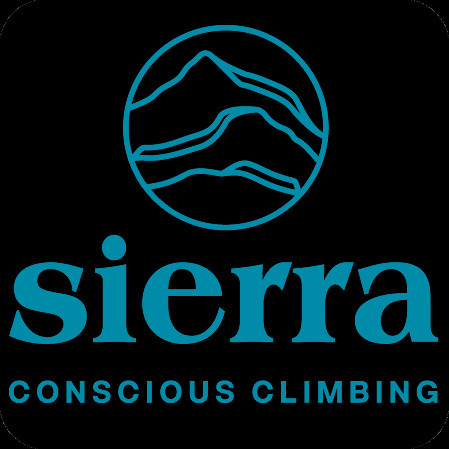 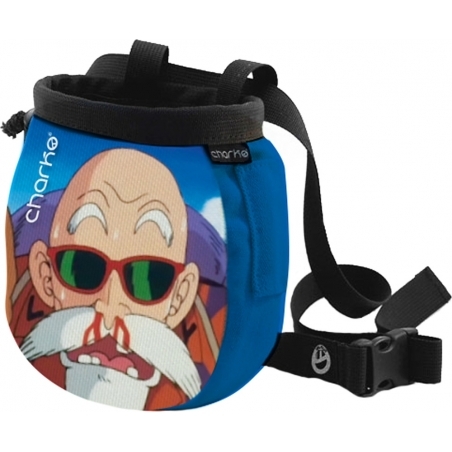 Chalk Bag Master Roshi Charko is manufactured in the European Community under environmental protection regulations and practicing economy for the common good. 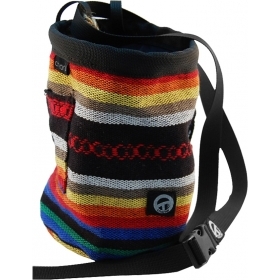 When you purchase this chalk bag you are helping to maintain the society in which you live.